In order to participate in the conference of ICIEE 2020, at least one author of each paper must register for the conference. 2020 9th International Conference on Information and Electronics Engineering will be held in Tokyo, Japan, during February 22-24, 2020. It aims to provide a forum for researchers, practitioners, and professinals from the industry, academia and government who are working in the field of information and electronics engineering to discourse on research and development, professional practice in related fields. ICIEE 2020 is also the Annual Meeting of IJIEE editorial board, so it also serves to bring authors and editors of IJIEE together to communicate face to face and discuss their latest research results and future development of IJIEE. 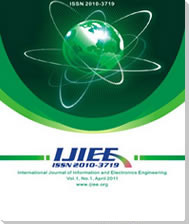 Option 1: Publication in IJIEE. 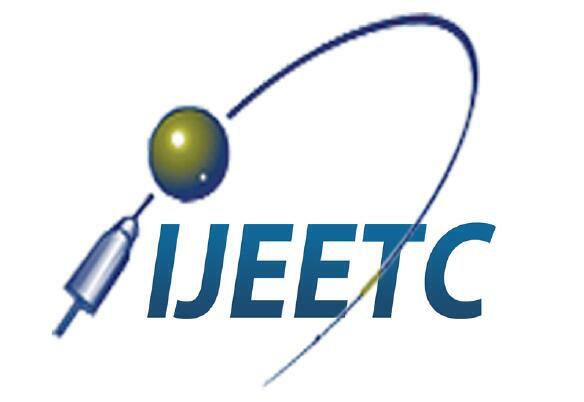 Submissions will be reviewed by the conference committees and IJIEE editorial board, and accepted papers will be published in International Journal of Information and Electronics Engineering, which will be indexed by EI (INSPEC, IET), Proquest, Google Scholar, Crossref, etc. , which will be indexed by Scopus, Google Scholar, Crossref, Citefactor.